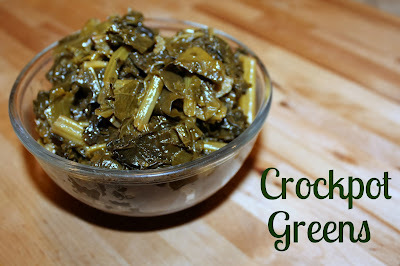 I love to make greens and using the crockpot makes it that much better. No monitoring the pot on the stovetop anymore! Both the pineapple and mango is unreal! Tastes just like candy but better. Good luck being able to stop at just a few pieces! 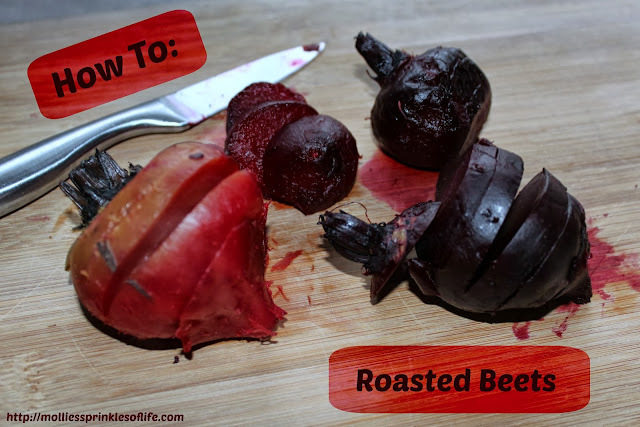 My favorite way to prepare beets. And clean up is a breeze; you just need to throw out the aluminum foil! 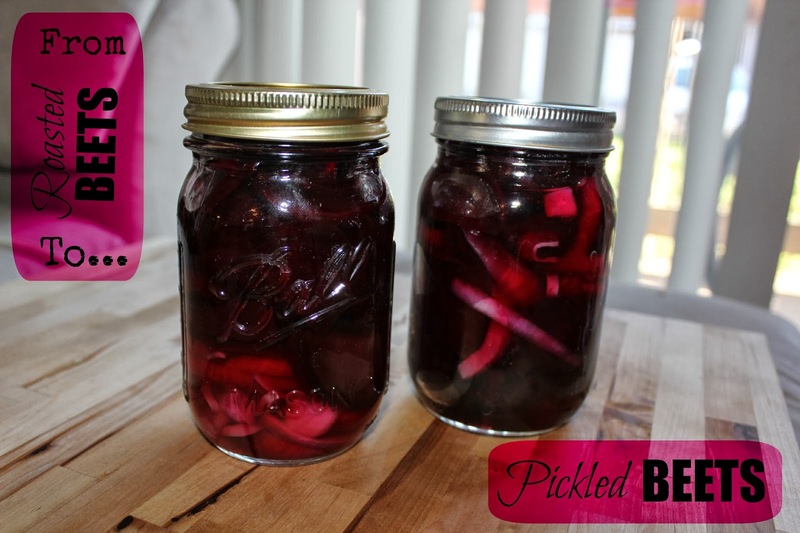 So somehow, I realized I suddenly liked pickled beets! Plus, they are super easy to make at home. 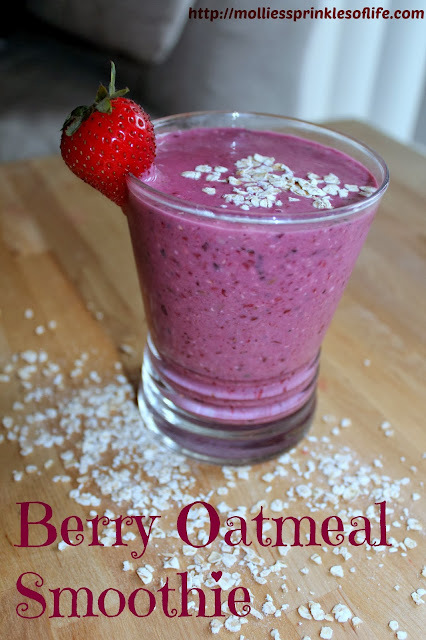 Another great way to enjoy oatmeal and reap all of its benefits! Head on over to Lindsey's link up and check out all of the other amazing pin-worthy posts!